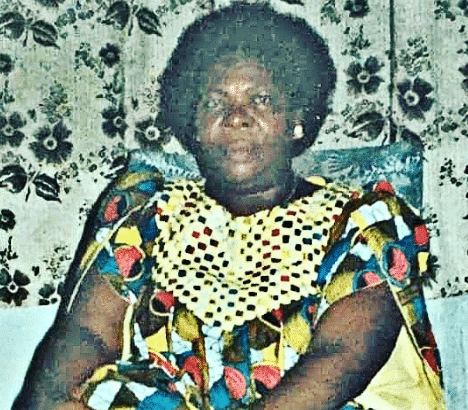 Veteran singer Daddy Showkey has called out singing duo Mamuzee for abandoning their mother who recently passed. According to Showkey, the singers abandoned their mum until she passed recently then rushed on to social media to mourn her. Showkey slammed this act in a video on his IG page.